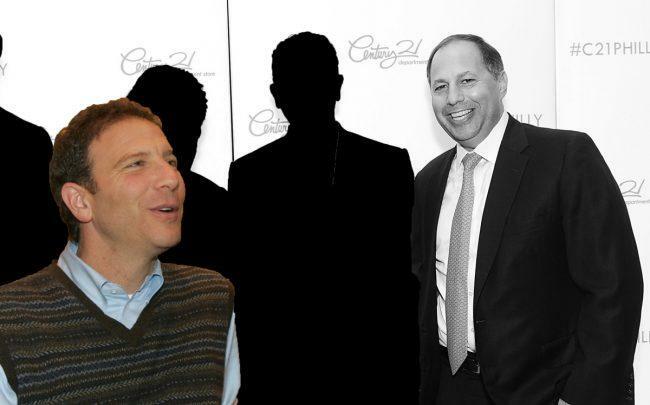 Longtime Cushman & Wakefield retail broker Gene Spiegelman is leaving the firm. Spiegelman, who last year returned to deal making full-time after serving as head of Cushman’s retail brokerage division, is joining Ripco Real Estate, Crain’s reported. Spiegelman will join Ripco as one of three partners, the New York Post reported. Spiegelman told the Post that this “is not a lateral move, but about the opportunity to partner with” Ripco partners Todd Cooper and Peter Ripka. “I’m honored to come in as an owner and have the ability to be entrepreneurial,” he said. RIPCO ranked as No. 7 among Manhattan’s top retail brokerages last year with nearly 184,000 square feet worth of deals, according to The Real Deal’s ranking. Spiegelman was Cushman’s top retail producer for five years and twice won the Real Estate Board of New York’s Ingenious Deal of the Year Award.